What should I ask my travel staffing recruiter? 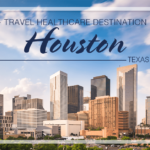 As you begin your career in travel healthcare, you will need to find a staffing agency and a travel staffing recruiter. On your initial contact with an agency, you will be paired with a recruiter. This is a vital time to ensure that the agency is well-suited to meet your unique needs. When applying to agencies, it is essential that you are prepared to interview with a recruiter. Below are the top 10 questions to ask travel staffing recruiters. Some specialties are in higher demand than others. In addition, some are location-dependent. Discuss what the current market looks like and find out where the jobs are located. Are there any certifications or training courses I can take to make myself more marketable as a traveling professional? Find out if the agency reimburses for state licensures, certifications, travel expenses, and pre-employment screenings. Discuss how the pay package will be broken down. Does the agency give an estimated pay package before or after you are submitted for a position? Ask to see real examples of pay packages in your specialty. There may come a time when you are feel uncertain or unsafe about a clinical situation. Perhaps the work load is unsafe or you feel your license is at risk. Does the agency offer a clinical liaison who can speak to you about your concerns? 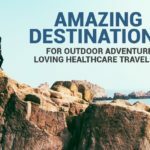 What makes your company unique from other travel staffing agencies? It is imperative to find an agency that fits your needs. It is even more imperative to find a recruiter you can trust. 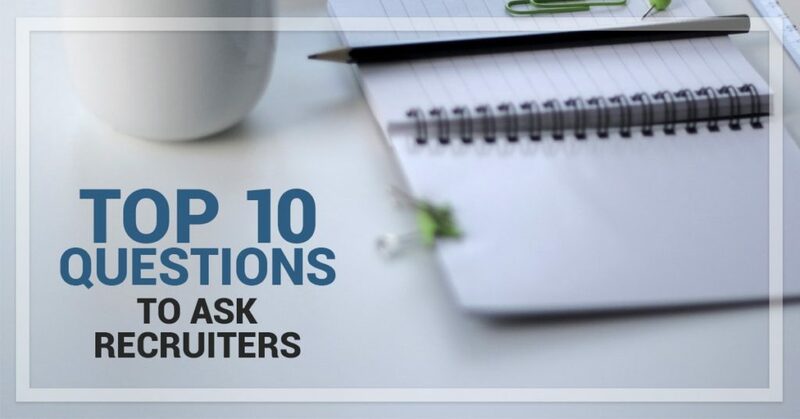 Before speaking with a travel staffing recruiter, print out a few copies of “Top 10 Questions to Ask Travel Staffing Recruiters” so that you can be ready for that crucial initial discussion.